Instagram’s meteoric rise to success is one of the best motivational stories for budding entrepreneurs who dream of making it big. Some say that Instagram just had a lucky break because they launched a brand new app, managed to get 100,000 users in a week’s time and two years later sold it to Facebook for $1 billion. 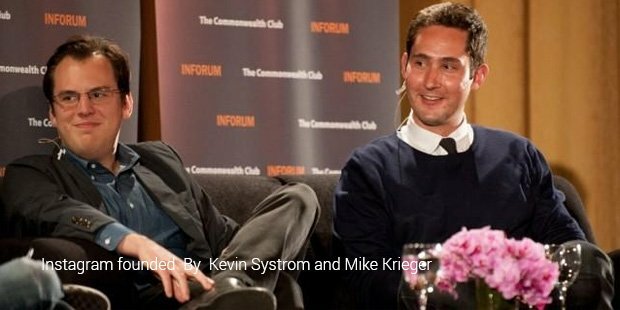 But Kevin Systrom and Mike Krieger, its co-founders, attribute its success to the fact that they made thoughtful decisions based on communications with users.Kevin Systrom had a talent for making photographs look beautiful and Mike Krieger was an extremely talented engineer. Together they developed an application called ‘Burbn’ which was basically a check-in app. This was quite similar to an app called Foursquare. After a while, they realised that most people were only using it to take photos. Systrom says that you need to fail in order to find the right solution and through this failure, the idea for Instagram was born. They decided to focus their new app mainly on photo sharing and editing and called it ‘Instagram’ which is basically a combination of ‘instant camera’ and ‘telegram’. On 6 October 2010, Systrom and Krieger worked late into the early hours of the morning to share Instagram with the rest of the world, surrounded by phones and many many cans of Red Bull! 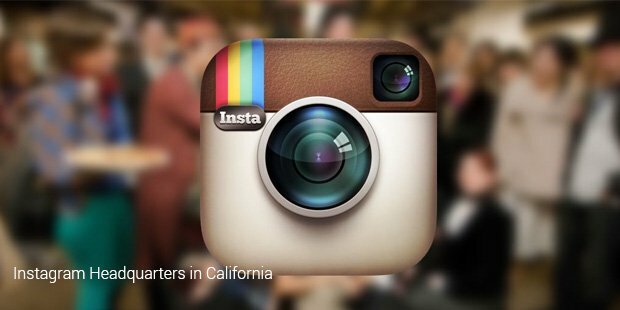 Today, Instagram is the most widely used photo and video sharing mobile app. It is a free application that allows you to click pictures and take videos, to apply a filter or edit them and to share them through various social networking sites like Twitter, Facebook and Tumblr.One of the reasons for Instagram’s quick rise to popularity was because of unique filters. People got really excited about sharing photos and applying filters which gave them a more interesting look and started raving about the app to their friends.According to a survey conducted in late 2013, Instagram had more than 150 million active monthly users. This number had quickly escalated since then and continues to grow. 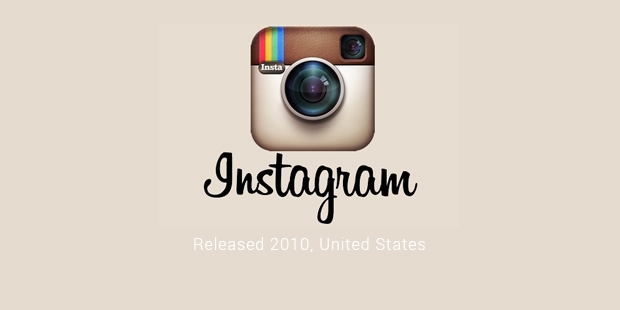 In 2013, Instagram was awarded a place in the Time’s list of 50 Best Android Applications. Systrom and Krieger follow a strict policy when it comes to hiring employees. They believe that the success of a company depends solely on the team working for it and they only hire smart, inspiring people who are passionate about their jobs. The founders also feel that fear is the one thing that holds people back from trying to make their dreams a reality. Through Instagram, Systrom learnt that it is important to cut what doesn’t work and instead focus on improving your product.Instagram is an inspirational story of how two Stanford graduates gambled everything on a vague idea and turned their company into the major success it is today.